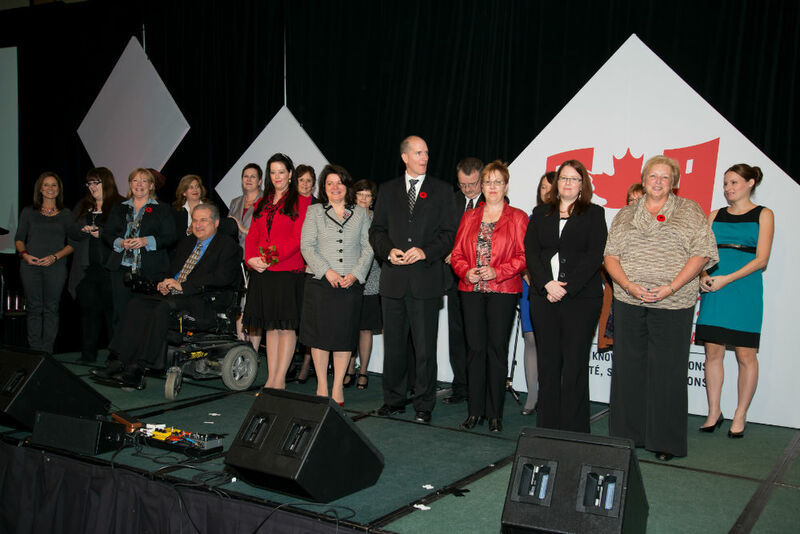 Please join us in congratulating the CSAE Trillium Chapter members who received their CAE Designation this past year. These members join the many high-performing and successful association executives across Canada who have earned the CAE designation since its inception in 1972. and pending legislative changes will require detailed reviews of member rights, bylaws and governance practices. It’s no wonder, then, that it takes a professional to effectively administer this growing complexity. And we are very fortunate to be part of an association that not only provides us with the skills and knowledge to become experienced professionals through the CAE® courses and the new Association Essentials, ® but CSAE also provides us with the potential for national recognition of our profession through the CAE® designation. Having the requisite skills and knowledge turns the challenges of not-for-profit management into satisfying opportunities. Typically we are focused on big picture strategies to make something better. Whether it’s an industry, a profession, a sport, a special interest, a cause or a charity, it’s all about achieving improvement and change. It’s about making a difference. It is also quite satisfying to work on big picture issues, but in the context of being able to wrap your arms around the entire process and experience tangible progress and measurable results. That’s often a very rare outcome for those working in large corporations or bureaucracies. So no, even on my worst days, I don’t ever wish to go back to my pre-association life. I’m sure I speak for the 2012 CAEs, and frankly for everyone in this room, when I say that it is just too easy to get hooked on trying to make a difference. Congratulations, Cheryl and the entire class of new CAEs, on a job well done.